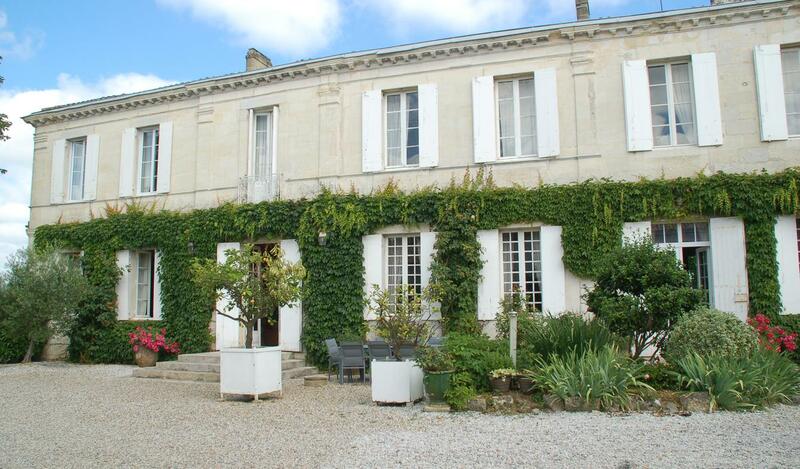 Wine property in Loupiac - Bordeaux red. 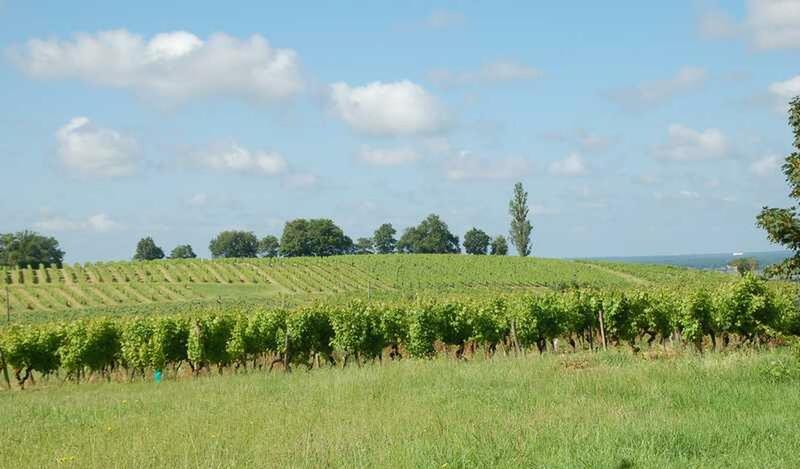 On a total surface of 30 hectares, vineyard of 19 hectares + 10 hectares of farming in appellation Loupiac and red Bordeaux. 3 brands are marketed: 30% for mass retailers - 70% for wine merchants. Outbuildings of 1,400 m² including 2 offices - tasting room - vat - barrel cellar - tractor shed - workshop - garage - reserve. A superb mansion full south on 2 floors overlooking the inner courtyard. It consists of a living room - dining room and a bedroom on the ground floor. On the floor, 5 rooms for a total of 394 m ².